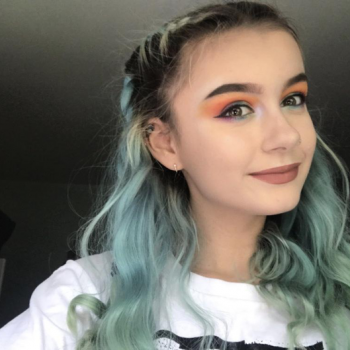 On Saturday of last week, The Proud Trust and their partners organised an LGBTQ+ Youth Worker’s Conference for the UK and Ireland. Our Belfast Area Youth Officer, Lee Cullen, and Eastern Regional Development Youth Officer, Joanne McParland, attended on behalf of Cara-Friend. 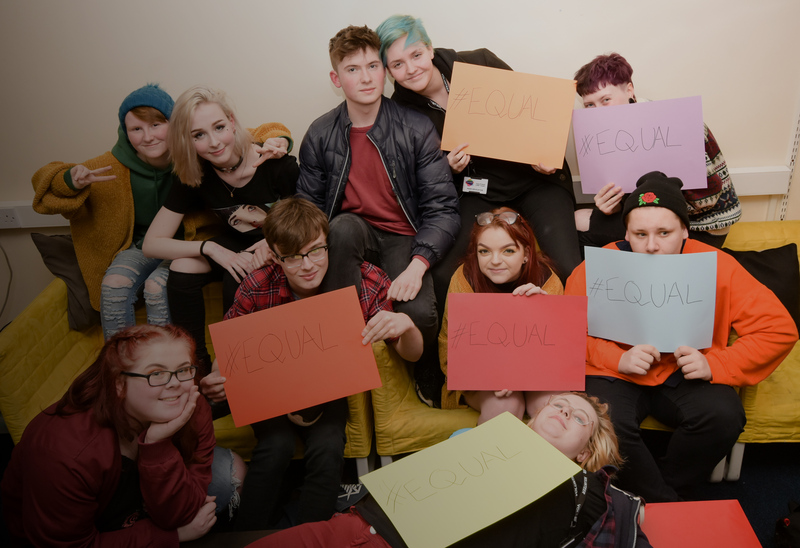 Over the course of the conference there were a number of seminars, facilitated discussions and workshops around the experiences of LGBTQ+ young people across the United Kingdom, Northern Ireland and the Republic of Ireland. 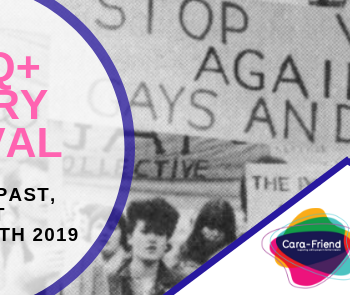 These discussions served to bond the workers who attended, as we came to realise that the work Cara-Friend does here in Northern Ireland is being done across the UK and Ireland, and that through interconnectedness between our respective organisations we could prove support anywhere in the nation. Part of the discussions also gave rise to a desire among the workers attending to set up a UK and Ireland-wide network of youth workers delivering services to LGBTQI+ individuals.